Online ordering menu for Mocha Town. 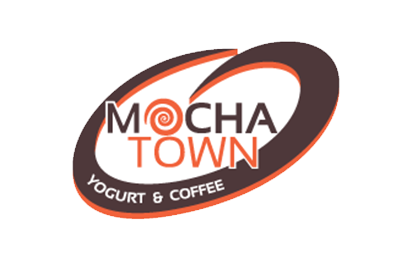 You can find bubble tea, coffee, smoothies, and more on our menu here at Mocha Town in Newark, New Jersey. We also serve muffins, croissants, and waffles. We're located south of I-280 at the corner of Central Avenue and University Avenue. We're near Washington Park and Saint Michael's Medical Center. Order online for carryout or delivery!